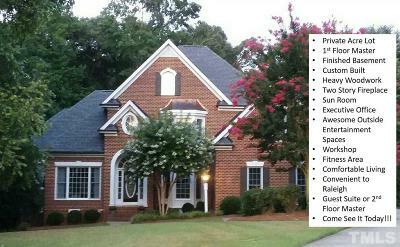 Looking to buy a home in Clayton, NC? If you want to buy a house in Clayton you have lots of options to chose from. The town has seen a lot of growth and neighborhoods cater to the new arrivals. If you are a golf enthusiast you may fall in love with the neighborhood of Glen Laurel. Riverwood and Flowers Plantation are communities designed around a lifestyle. Homeowners can purchase townhomes or lower-priced properties or chose a high-end luxury. They all get to enjoy the amenities though, and those are plentiful from shops, school, pool, work out and social gatherings and more. It's village life within another wonderful town. Of course, lots of other communities are available if neither one of these work for your taste. Cobblestone, Broadmoor, Bristol, Hunters Mills, Falls at the Neuse and Portofino are good examples. No matter where you live in Clayton, you'll know that you're living in a well-loved community where residents are treated well. 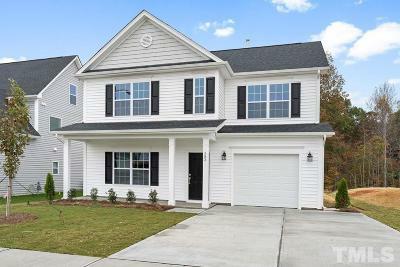 If you want to learn more about the neighborhoods in Clayton, call Triangle Trusted Realty at (919) 481-4914. We can help you find the right fit for your needs.